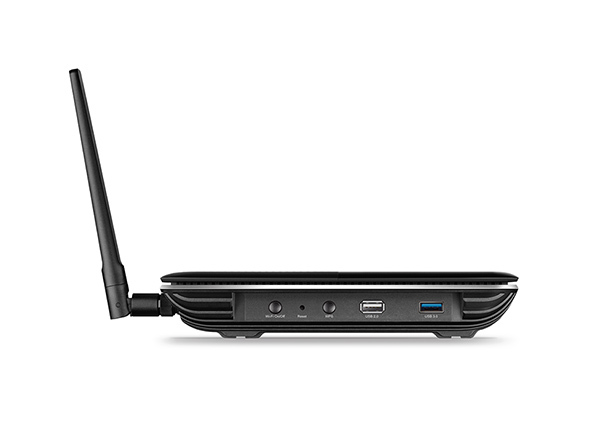 With combined speeds of up to 3150Mbps, the Archer C3150 easily handles demanding activities at the same time. The router uses the latest innovations in Wi-Fi technology to create a faster, stronger, more reliable wireless network for your home. With the Archer C3150, lag, dropped connections, and dead zones will become a thing of the past. The Archer C3150 boasts a powerful combination of advanced Broadcom® NitroQAM™ technology and 4-Stream technology, which boosts wireless speeds up by 25%. This provides the speed and elite performance that you need to support your most demanding online applications, including simultaneous 4K streaming and online gaming. 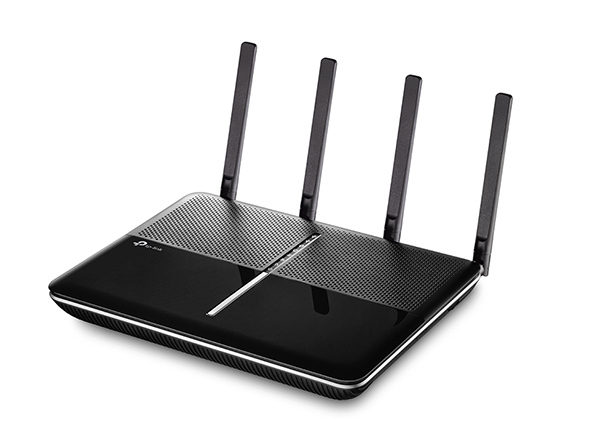 The Archer C3150 does more than just create faster Wi-Fi, it helps your devices achieve optimal performance by making communication more efficient. 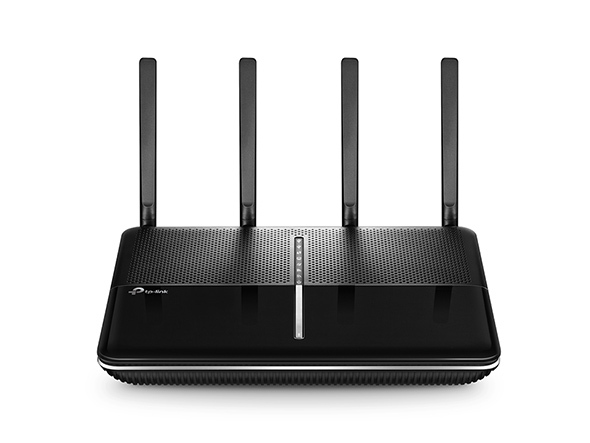 With MU-MIMO technology, the Archer C3150 can provide four simultaneous data streams, allowing all connected devices to achieve speeds up to 4X faster than standard AC routers. Archer C3150 can support many devices when you invite friends to your large house to entertain. 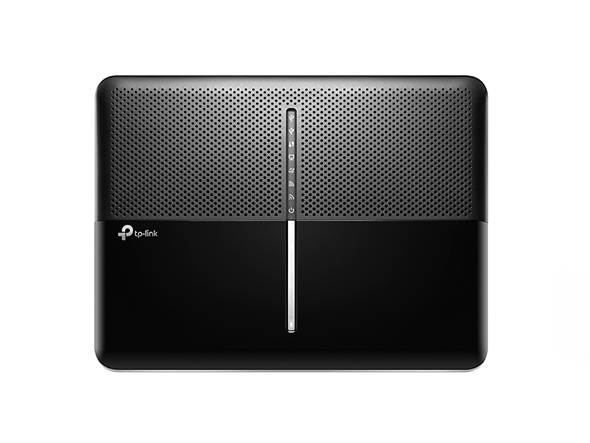 It can maintain multiple simultaneous HD streaming, online gaming and other content consumption without lag. 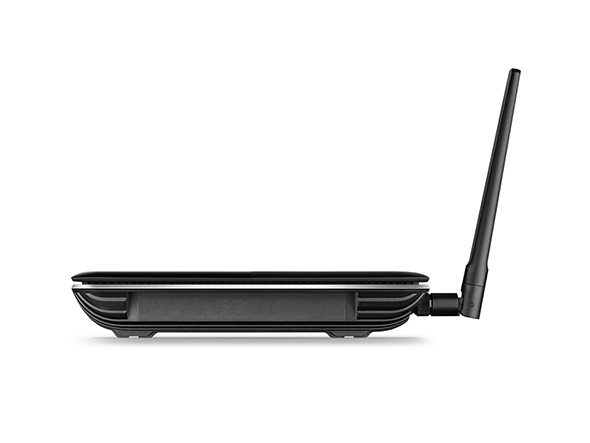 The Archer C3150 can provide a maximized coverage and enable your devices to stay covered, near or far as it. Don’t let your mobile lifestyle stop the streaming and enjoy your home party. 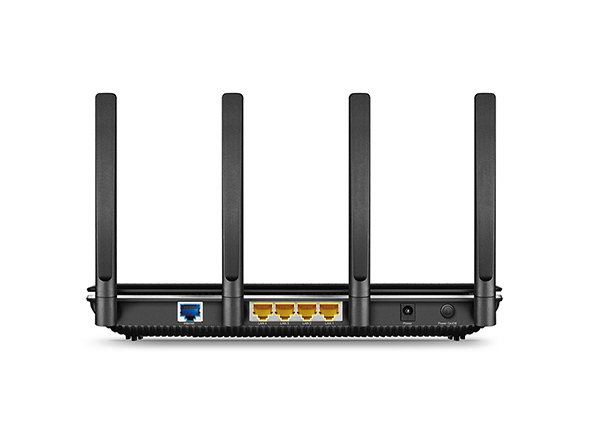 Unlike normal routers, which usually have single core processors, the Archer C3150 features a powerful 1.4GHz dual core processor. An elegant, minimalist design allows the Archer C3150 to be integrated seamlessly into the decor of any room. The LED indicators can be switched off to prevent distraction at night when placed in bedrooms or common spaces. You can quickly and easily share photos, music, and other files with family and friends. Just connect an external hard drive to the Archer C3150’s USB 3.0 port or USB 2.0 port and immediately start enjoying lightning-fast transfers. 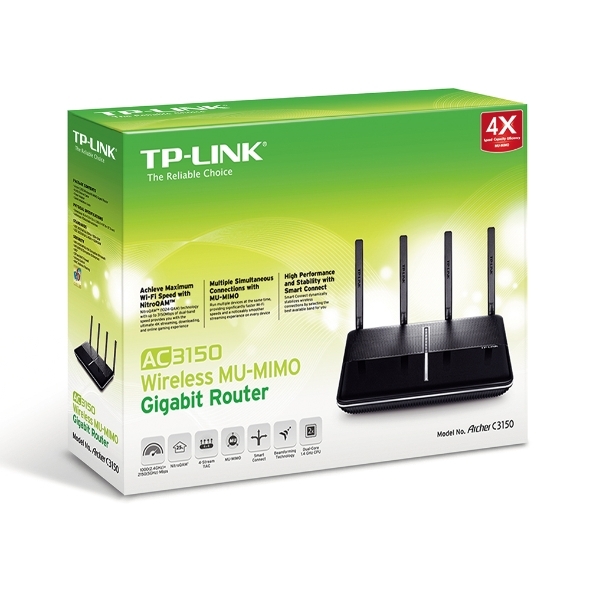 To help your wired devices reach peak performance for smooth gaming and streaming, you can also create fast, stable wired connections using the four Gigabit Ethernet ports, which transfer data at speeds up to 10x higher than standard Ethernet ports. Whether you prefer the powerful Tether App or the intuitive web interface, you can set up your Archer C3150 in minutes. The Tether App allows you to manage network settings, including parental controls and media sharing preferences, from any Android or iOS device.